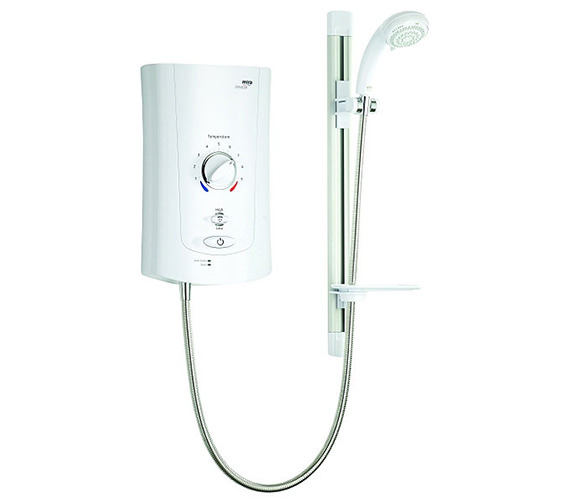 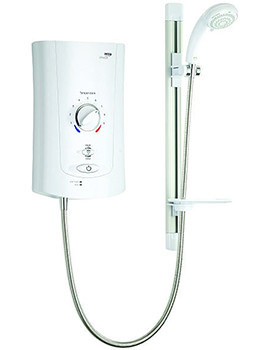 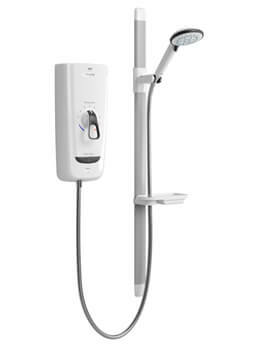 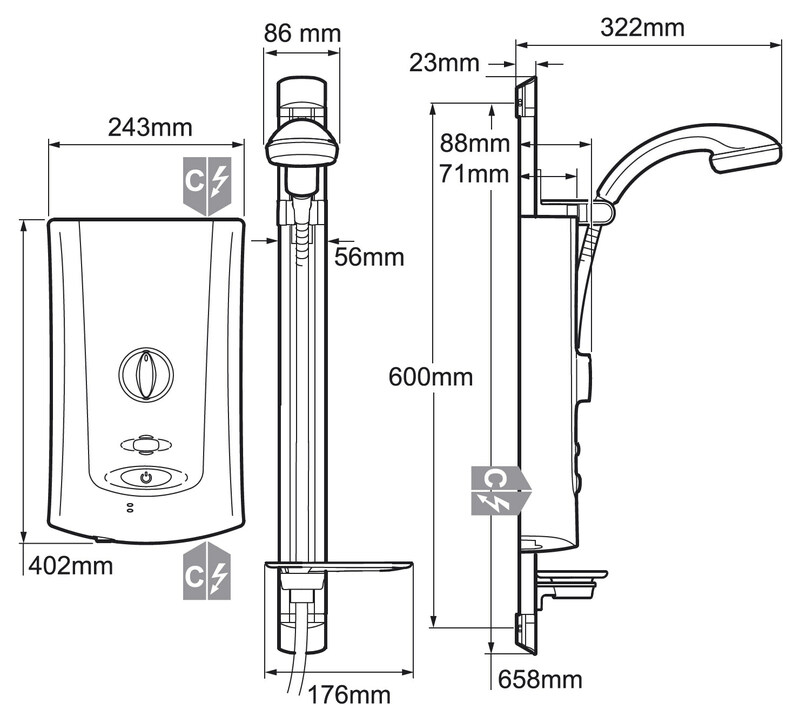 The Advance Flex Low Pressure Thermostatic Electric Shower from Mira is suitable for low water pressure systems. 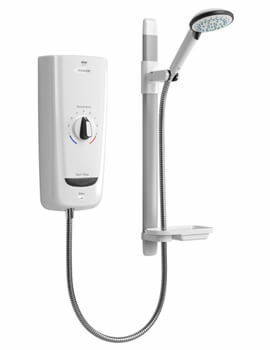 It includes a 4-spray showerhead, separate temperature and flow controls, push-button on-off to hold the power and temperature controls at your preferred setting. 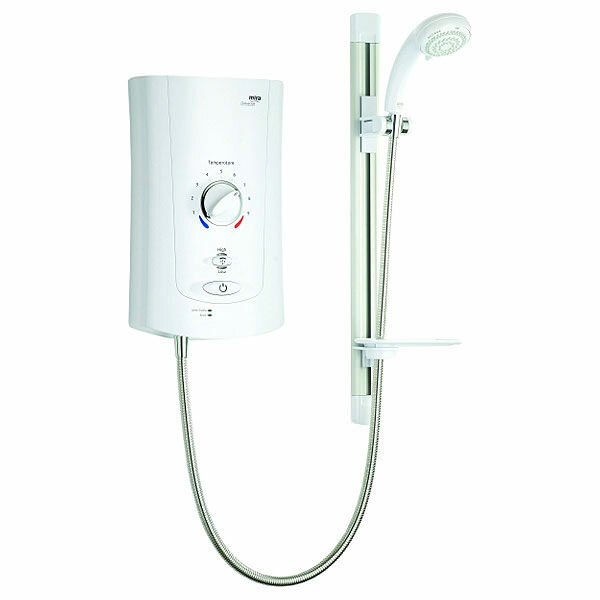 And above all, adjustable temperature limit that allows you to select your preferred maximum temperature from 8 different settings. 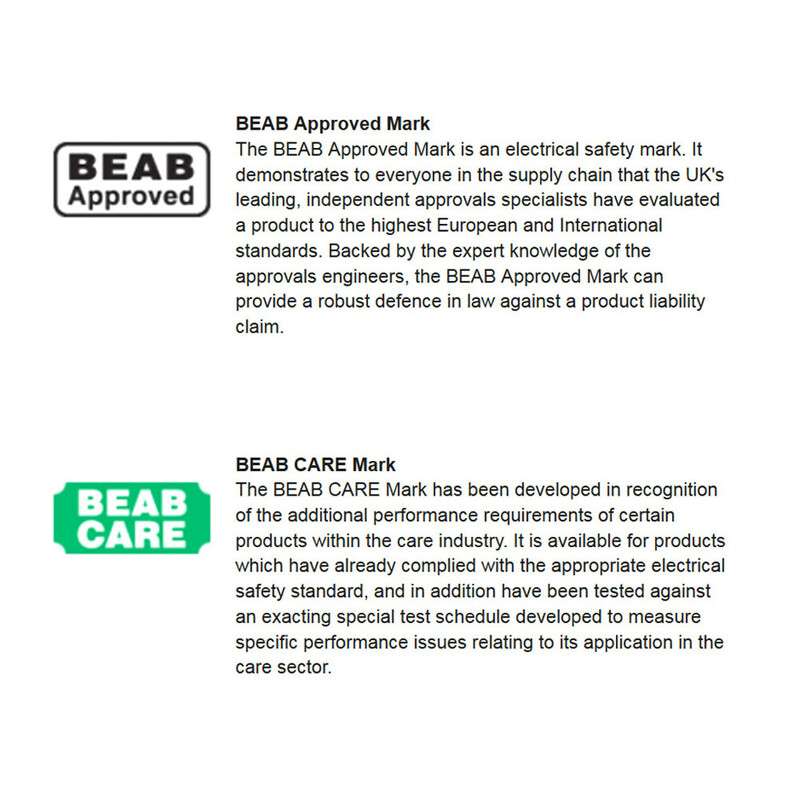 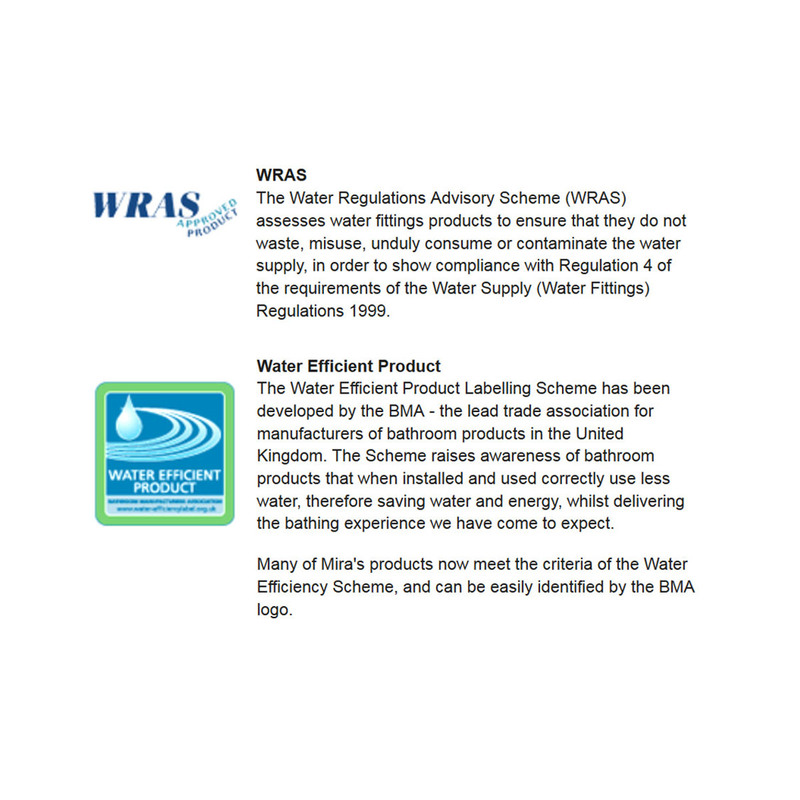 Finished in white and chrome, BEAB and WRAS approved, it is covered by a 2-year guarantee from the maker against manufacturing defects, if any.